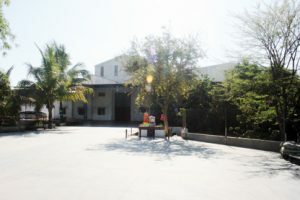 In the company’s two-acre plant situated in the Ahmednagar MIDC area, Vardhaman’s current infrastructure comprises two multilayer blown film lines, two rotogravure printing lines and two slitter rewinders while the cylinder-making is outsourced to a trade supplier. The company supplies packaging films mainly to the milk and edible oil segments. Of the current 300 ton monthly capacity, about 240 tons goes to these two consumer food segments while the balance 60 tons is supplied to the agricultural sector as well as other flexible packaging consumers. 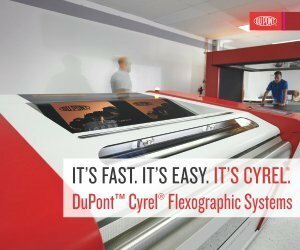 “When the new Bobst press becomes fully operational, our focus would be to convert gravure jobs to flexo. 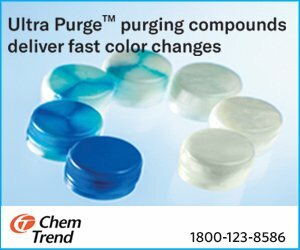 There are many jobs in the market that can be converted and with the best technology at our disposal, we are confident of making that change. In fact, with awareness about food safety growing, the dairy industry’s leading players have already switched over to wide web CI flexo when it comes to milk packaging and now even the smaller players who pack as little as 1,000 liters a day are opting for flexographic printed films. 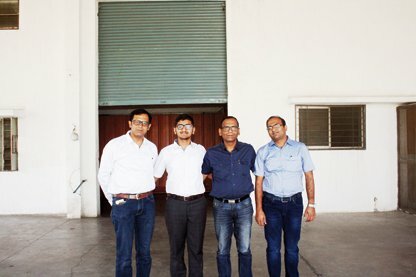 To start with, we will target customers in a 200-km radius of our plant and explain to them the several advantages flexo technology offers, especially for food and hygiene consumer products,” says Mahesh Munot, Manish’s brother and working partner in Vardhaman Polyfilms. Once the Bobst F&K flexo press comes in to production in May, the company’s capacity for flexible packaging materials will jump from 300 tons to approximately 700 tons each month. 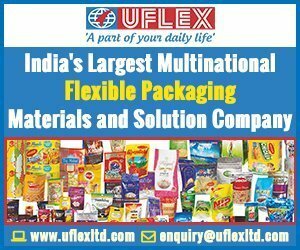 This will help in supplying flexible packaging to existing clients, and will allow the company to explore new product segments such as printed laminates for the baby care and personal hygiene, food and confectionery segments.